Obituary for Regina A. 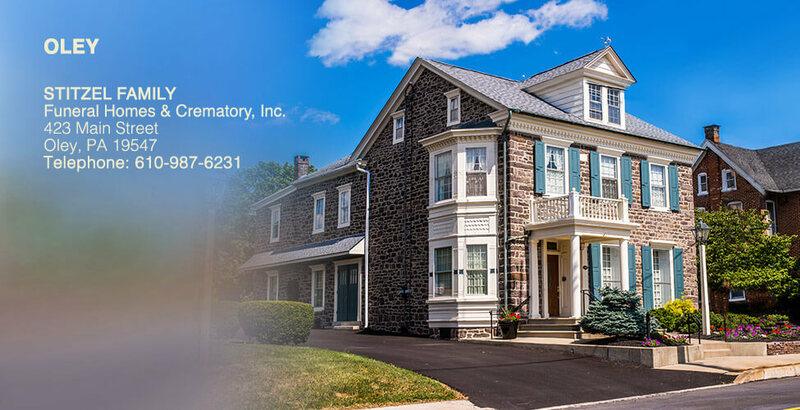 (Hinkle) Manwiller | Stitzel Funeral Homes and Crematory, Inc.
Regina Annabelle (Hinkle) Manwiller, 88, of Alsace Township, died September 3, 2018 at ManorCare Health Services, Muhlenberg Township. She was the widow of Stanley E. Manwiller who passed away January 13, 2010. Born February 12, 1930 in Temple, she was a daughter of the late Charles W. and Esther H. (Folk) Hinkle. 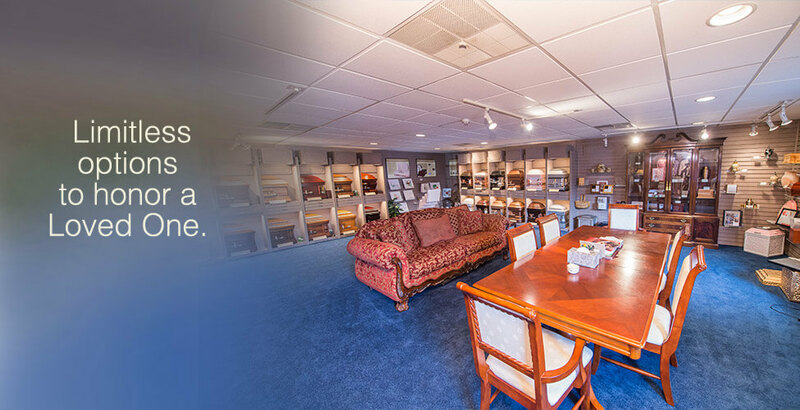 Regina was employed as a box stamper with Talbots Knitting Mills for 23 years. 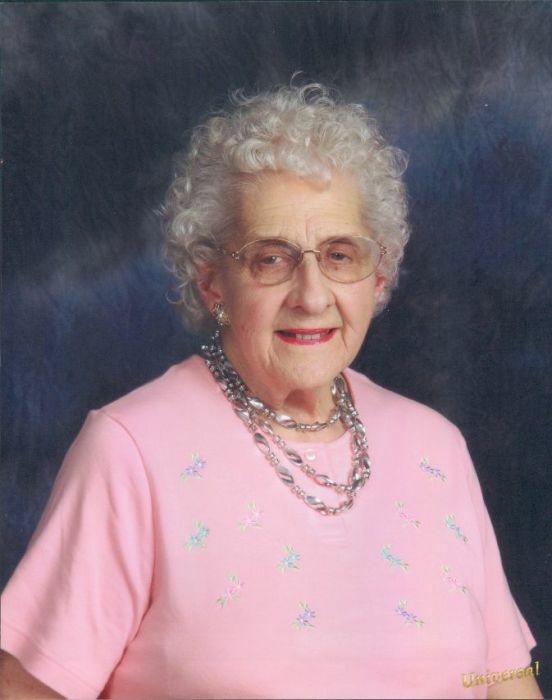 She was a member of Zion-Spies Lutheran Church, Alsace Township. Regina was also a member of Golden Seniors, Exeter Seniors and Oley Seniors. Surviving are her three children: Judy Ann, wife of David A. Kirn; Carl G., husband of Doris Manwiller and Charmaine M. Keller, all of Alsace Township. Other survivors include her seven grandchildren, 13 great grandchildren, five step great grandchildren and one great-great grandson. Regina was predeceased by her sisters, A. Larue Wegman and Barbara J. Peckham. A Memorial Service will be held Friday, September 7th at 12 noon at Zion-Spies Lutheran Church, 310 Spies Church Road, Reading (Alsace Township), PA 19606. 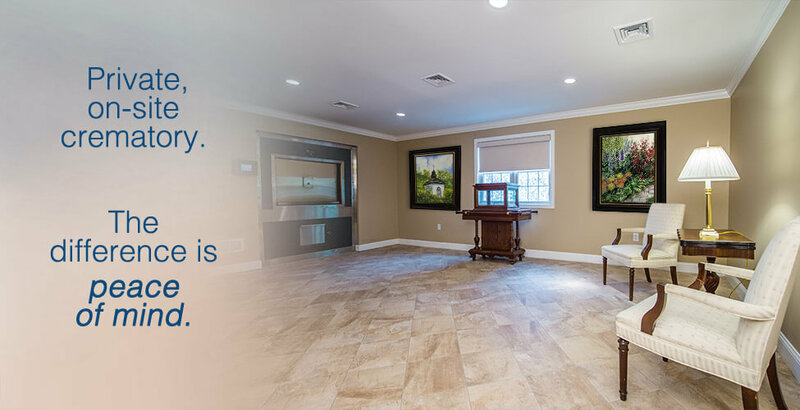 Burial will be private at Spies-Zion Cemetery. In lieu of flowers, contributions may be made to: Memorial Fund of Zion-Spies Lutheran Church, at the above address. 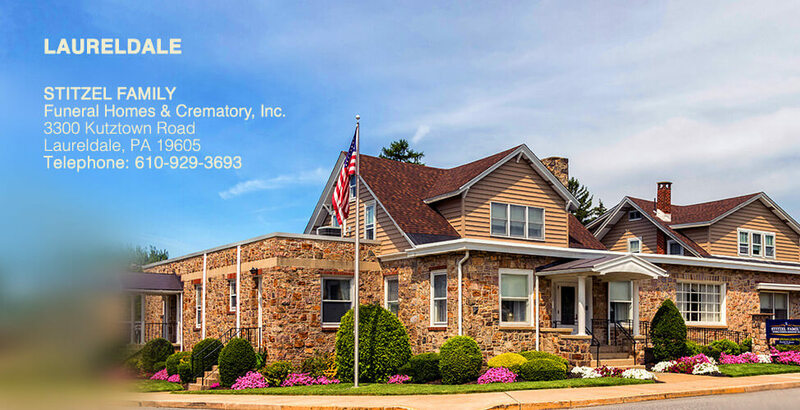 Stitzel Family Funeral Homes & Crematory, Inc., Oley is in charge of arrangements. For online condolences, visit www.StitzelFamilyFuneralHomes.com.